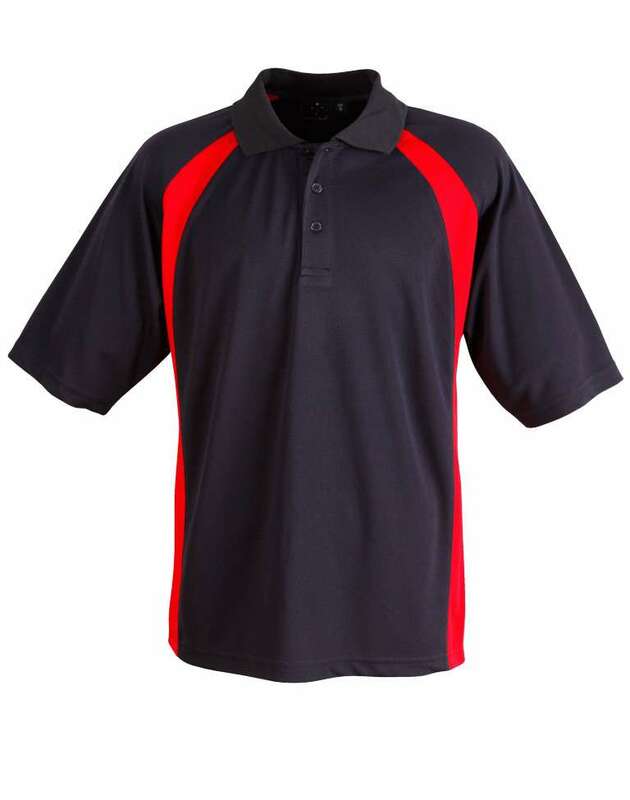 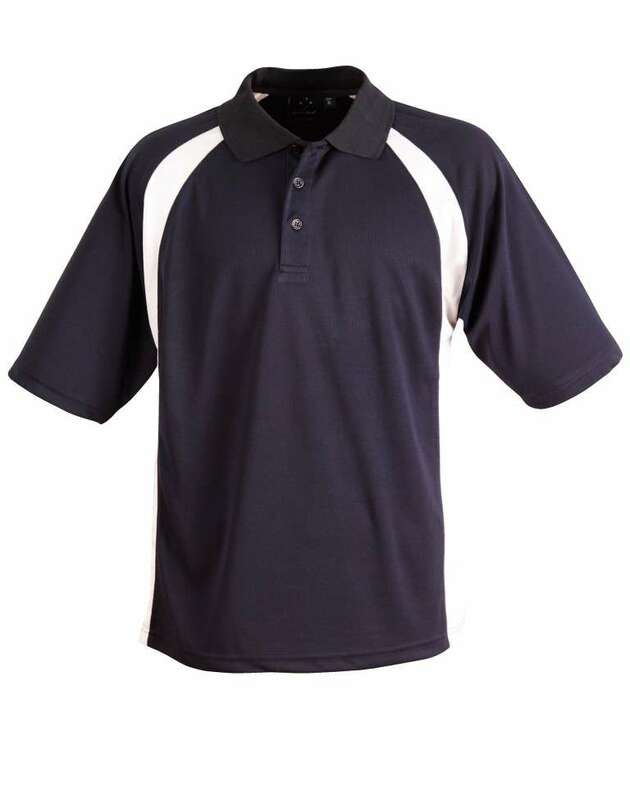 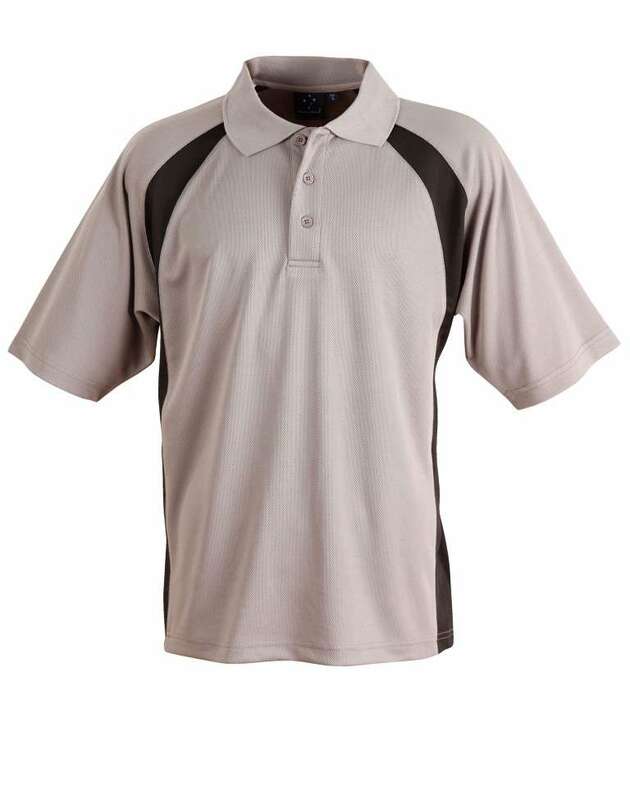 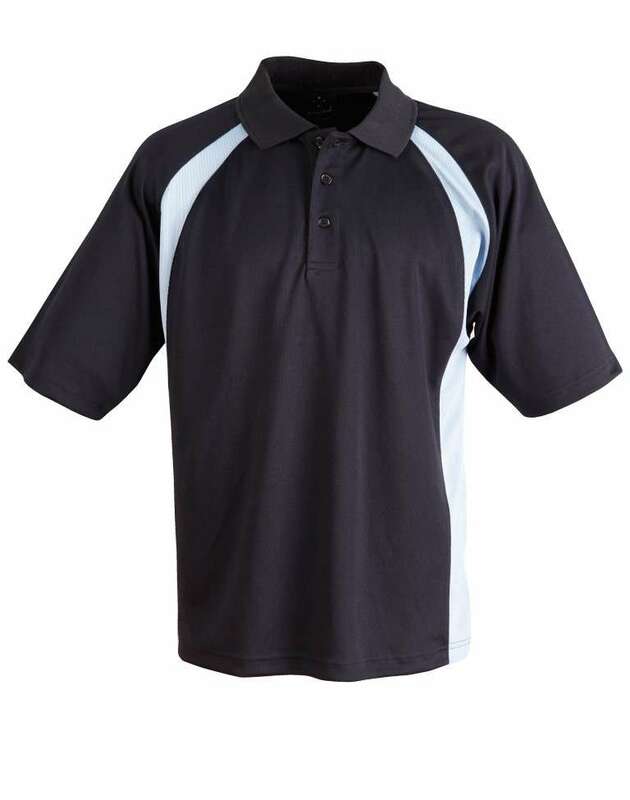 Suitable for both casual and sporty occasions, this polo shirts is certainly one of the best Polo shirts. 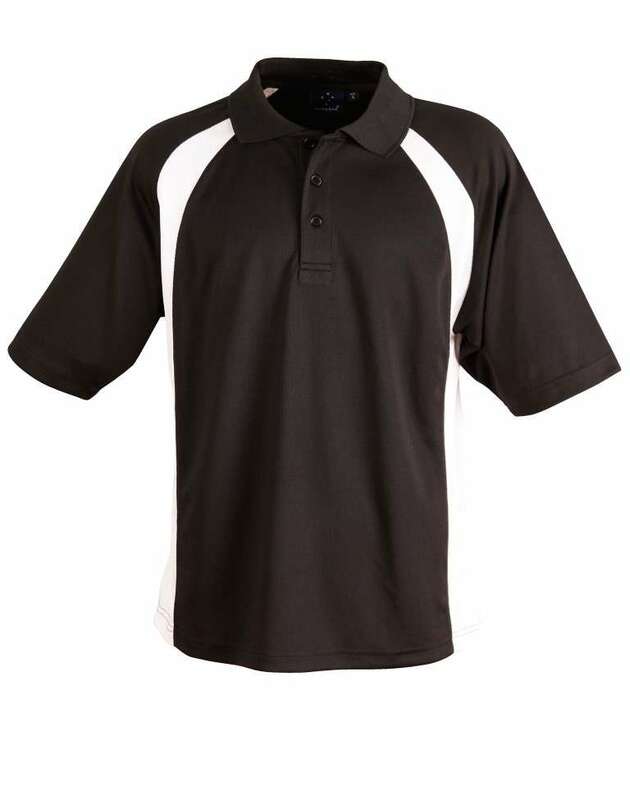 Light, comfortable, sleek, durable and everything else to be a great clothing item. 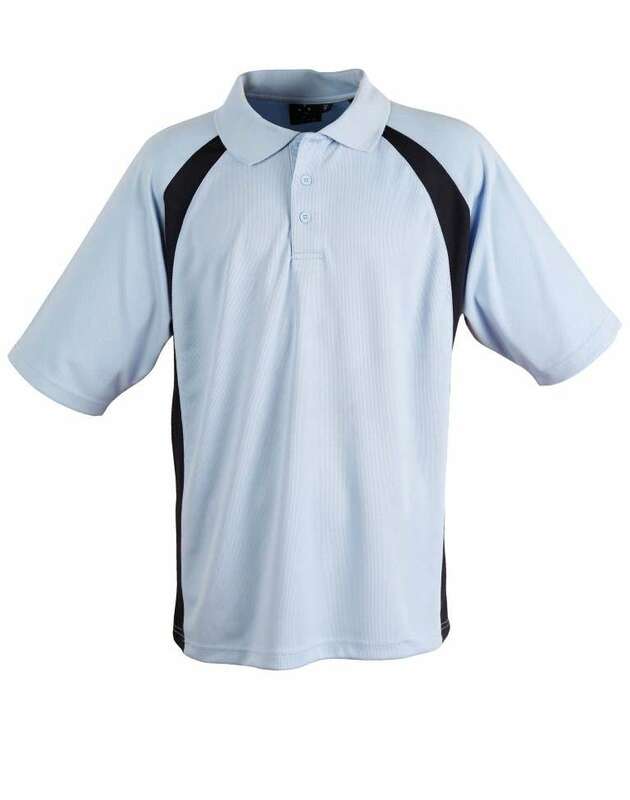 A man in this is sure to look appealing and smart.